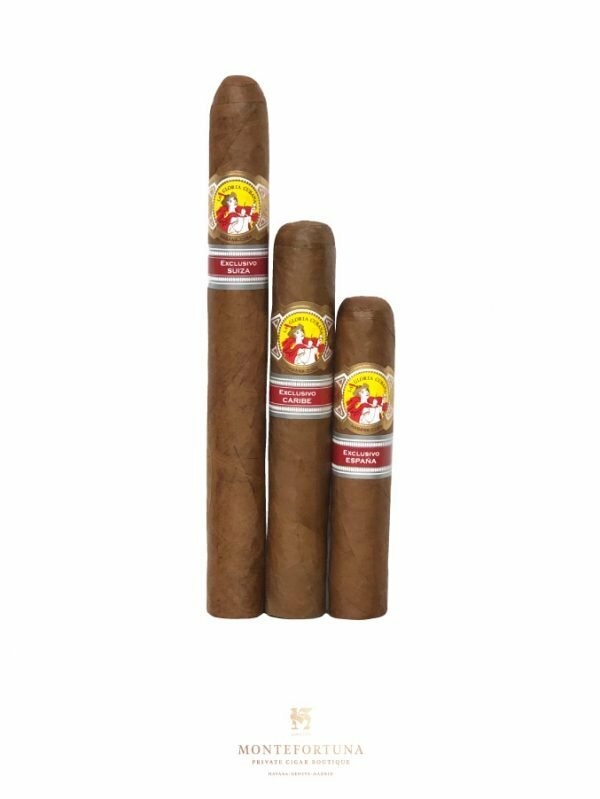 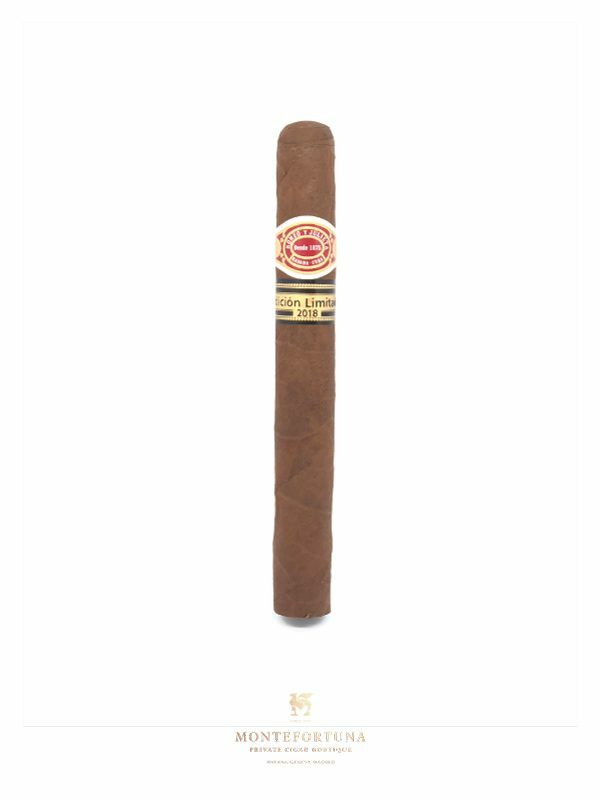 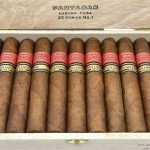 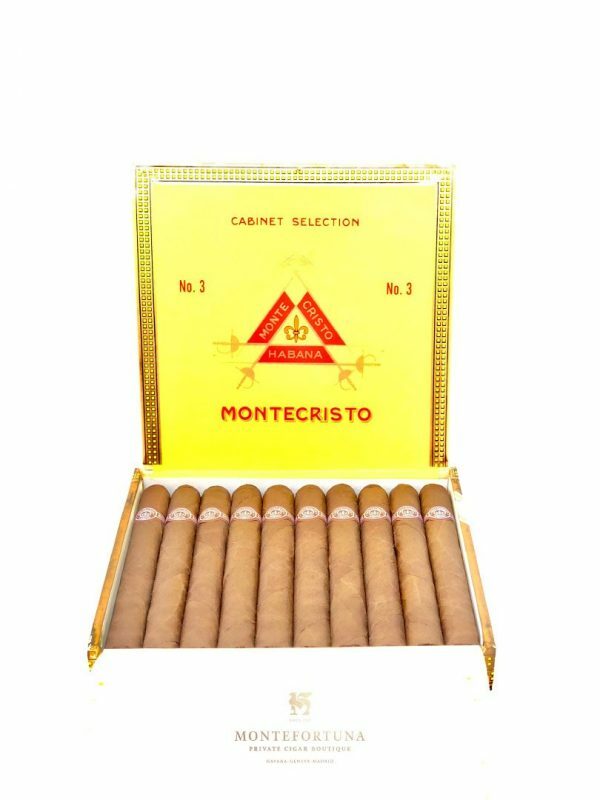 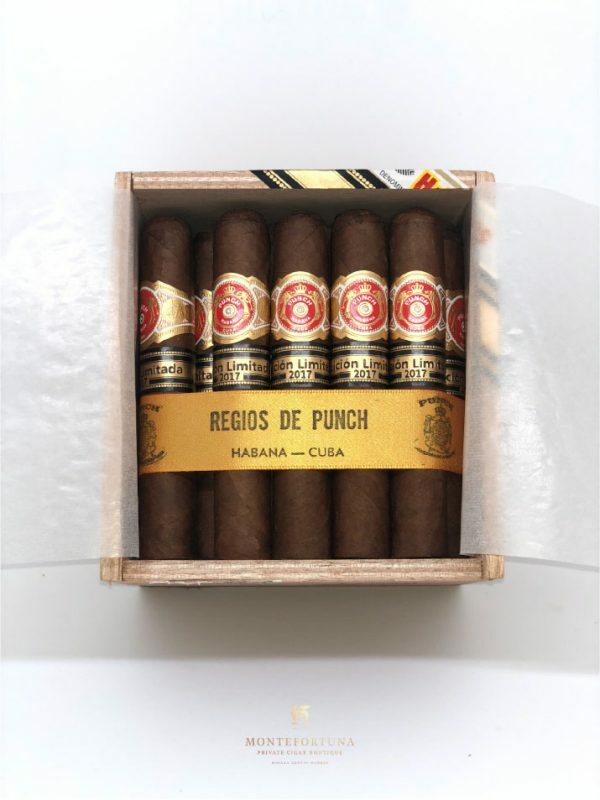 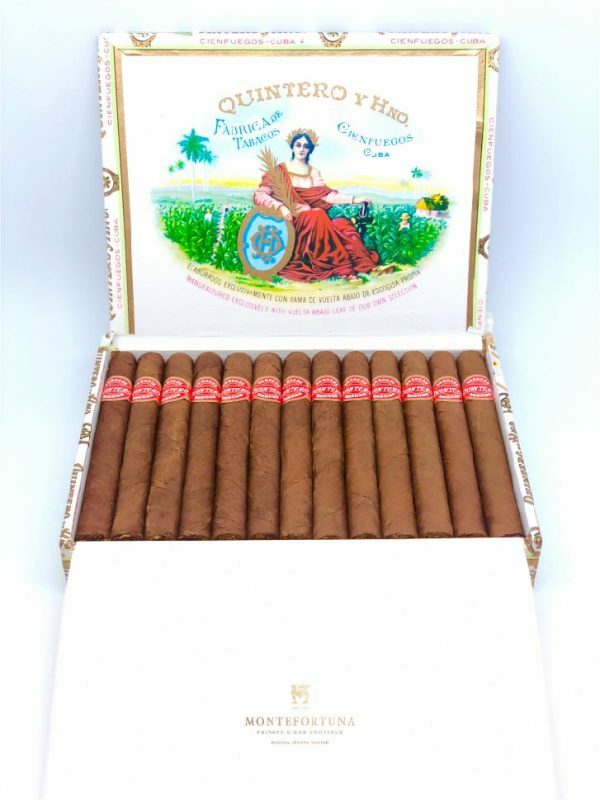 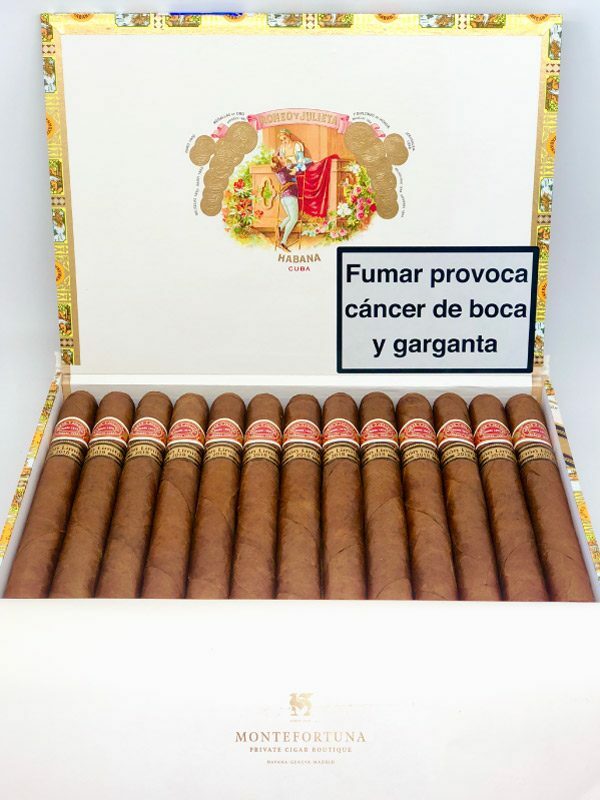 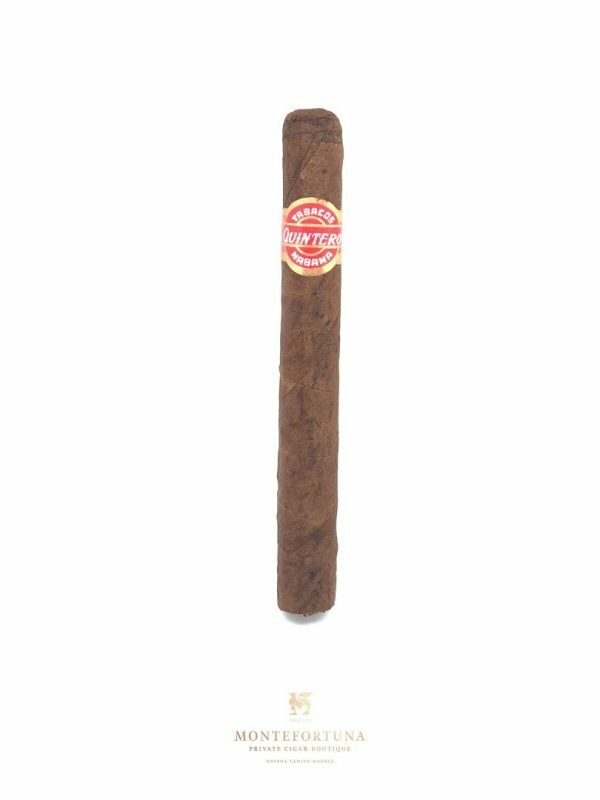 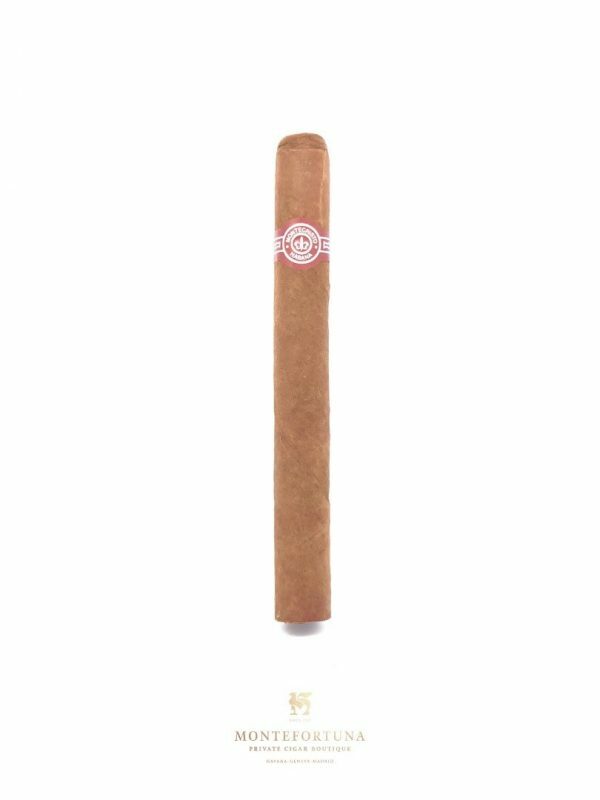 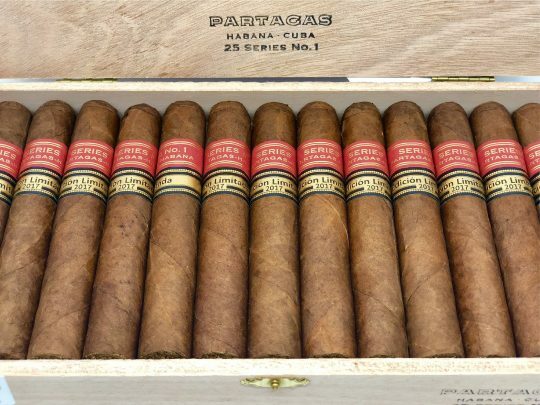 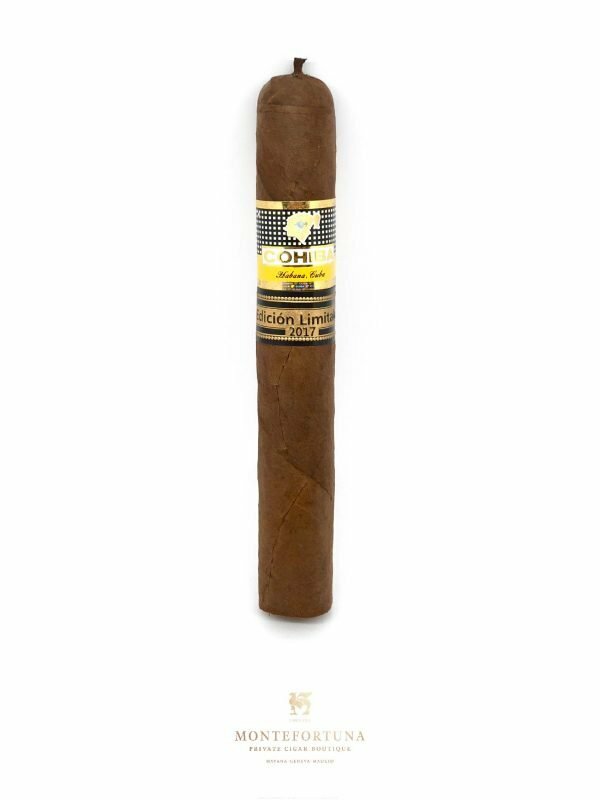 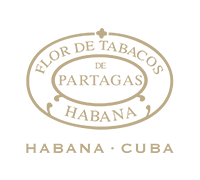 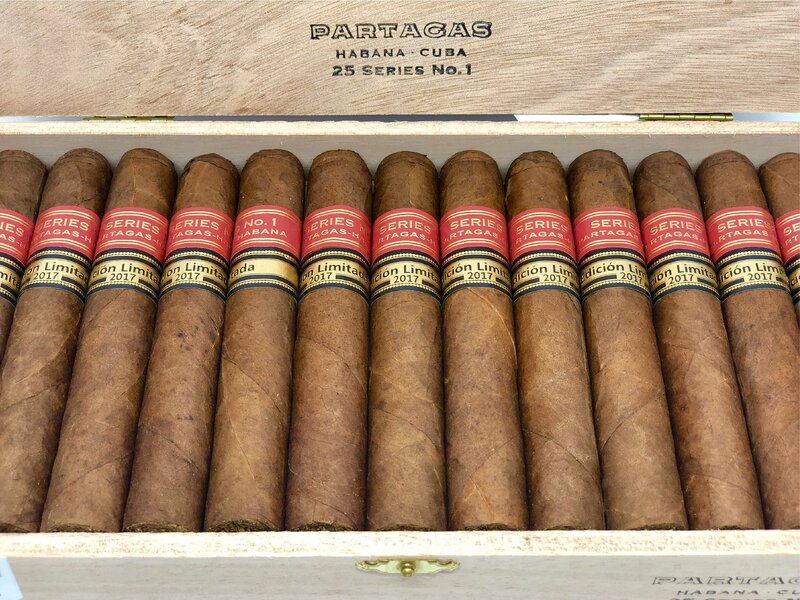 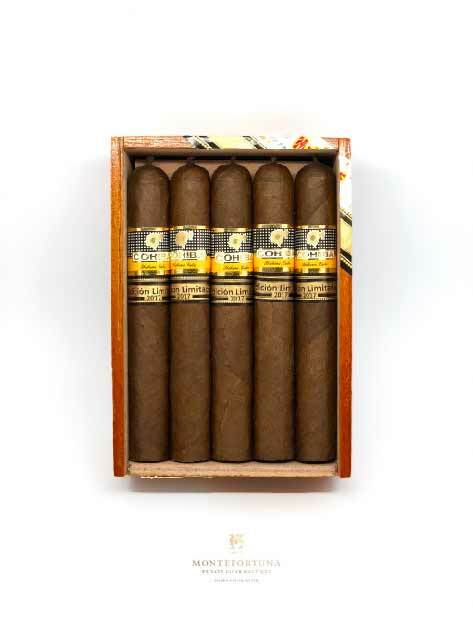 The Partagas Serie No 1 Edicion Limitada 2017 is one of the 3 Limited Editions of 2017, this is a made in a Noblezas format and has tobacco that has been aged for at least 2 years. 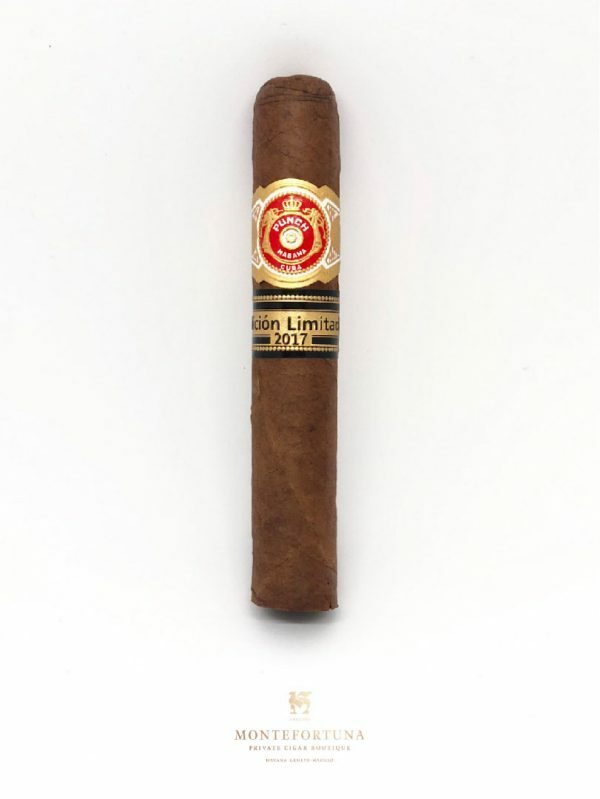 For me no doubt the best EL 2017! 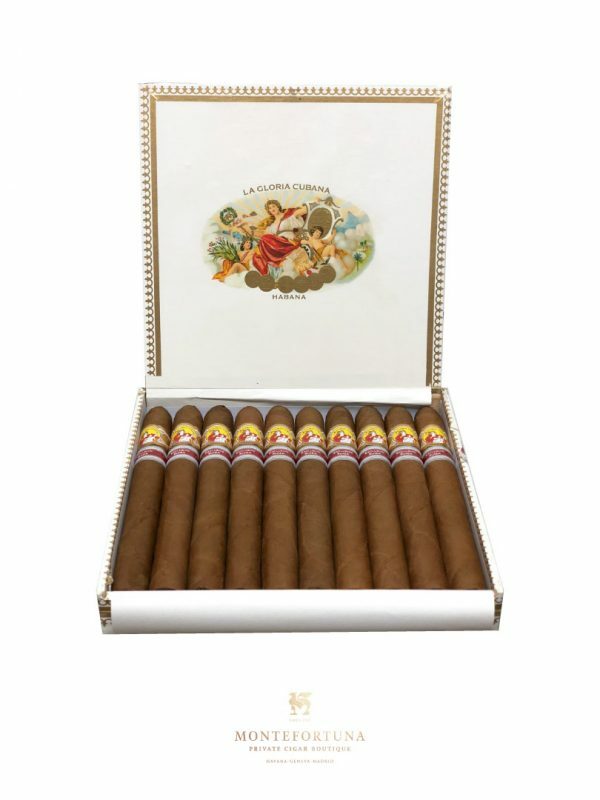 Buy them as long you can, you won’t regret it!